Here you will find the list of research laboratories available for the PPGFSC faculty and students. Description: Research Laboratory aimed at the preparation and characterization of new materials with promising potential in technological applications. Description: This experimental physics laboratory is dedicated to the study of thin film growth, as well as of their properties, including structural, electrical, magnetic, and optical ones. Research is also conducted on surface-adsorbed organic systems. Coordinators: Prof. PhD. André Avelino Pasa and Alexandre Da Cas Viegas. 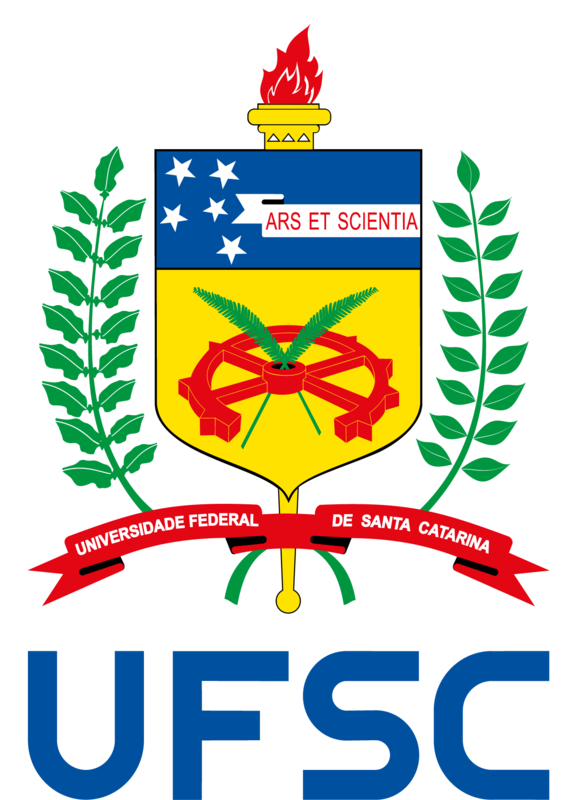 Description: The X-Ray Diffraction Laboratory (LDRX) was designed by a group of professors/researchers from the UFSC School of Physical Sciences and Mathematics (CFM) as a multiuser laboratory, within a project submitted to the Brazilian Funding Agency for Studies and Projects (Finep) in 2005. In this project, plans were made for the assembly of a computer cluster, for improvements in the Astronomic Instrumentation and Remote Observation Laboratory, and for the construction of a 500 m2 building to house the new research infrastructure. Description: Research laboratory aimed at the study of anisotropic organic systems such as liquid crystals, polymers/elastomers and luminescent organic molecules, as well as their application to optoelectronic devices, e.g., OLEDs, OFETs and OPVs. Research is also conducted on biological materials for application to biosensors and bioactive systems. Description: The Observatory occupies an area of 40m2 next to UFSC Planetarium. It has two 25cm telescopes: one of them is dedicated to remote observations within the project entitled “Telescópios nas Escolas” [Telescopes in Schools] (CNPq, Fundação Vitae) and for tests within the project “Telescópios Robóticos de Pequeno Porte” [Small-sized Robotic Telescopes] (CNPq, Instituto do Milênio MEGALIT); and the other is used for sky observation sessions open to the public, as part of the extension project entitled “De Olho no Céu de Floripa” [Looking up the sky of Florianópolis]. Description: The Center has computers and data storage devices required for the remote operation and the data collection and operation management of a robotic telescope. Description: The laboratory has a network of computers available for researchers, graduate students and scientific initiation students in the field of Astrophysics. In addition, a modern computer cluster for numerical and parallel processing is available for researchers in the fields of Astrophysics, Nuclear Physics, and Atomic and Molecular Physics. Description: Research laboratory for the development of astronomical instrumentation, i.e. robotic telescopes and fiber spectrographs for small telescopes (CNPq, Inst. MIlênio MEGALIT and FUNCITEC).